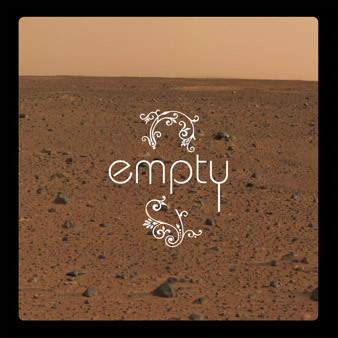 Sometimes you just feel like you are on empty. All you see is the need and there isn’t any way to fill it. You get grouchy, irritable and start blaming everything and everyone around you. You know this isn’t gonna turn out to be a good day. Imagine going on a journey with a million other people just as down and out as you. That’s exactly what the Hebrew’s experienced as they followed God into the desert. He took them to that place of emptiness so He could fill them up to overflowing. To make them fruitful & everlasting. Explore more in this teaching from Exodus 16 & John 6.